Building Quality, Integrity & Value For More Than 3 Decades! 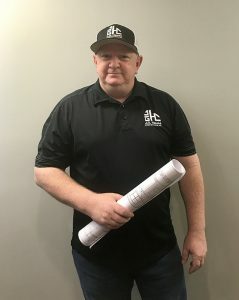 Jeff Hause, Founder & President, has been involved in construction since the age of 14, when he began helping his dad, Gene, with construction projects. While growing up, one of Jeff’s favorite projects was to dismantle log cabins & rebuild them on a new site. 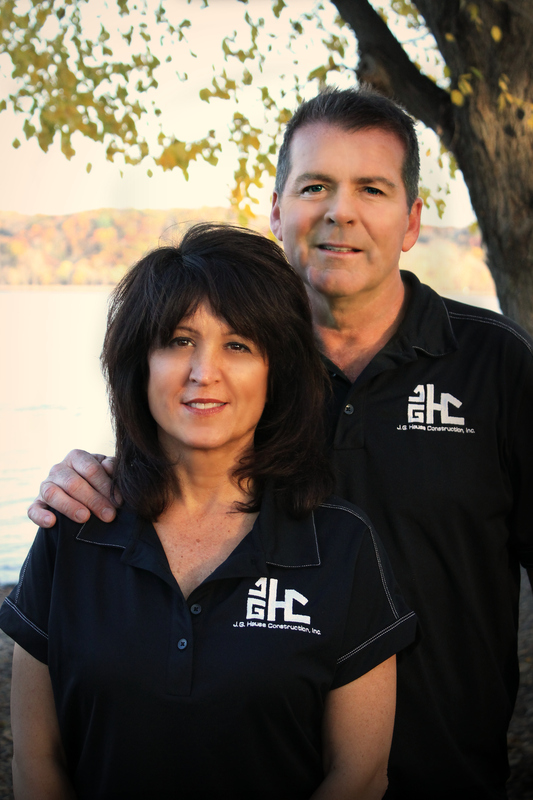 Jeff and Michelle Hause started their construction company in 1985, and in 1990 JG Hause Construction, Inc. was incorporated. It is our mission to provide full construction services at competitive prices with a reputation for quality, on-time delivery, and an uncompromising integrity and attention to detail. Jeff Hause – Owner of JG Hause Construction, Inc. Jeff built the company from the ground up. His experience has enabled him to be an effective leader. Jeff teaches and expects honesty, integrity and quality from his team. 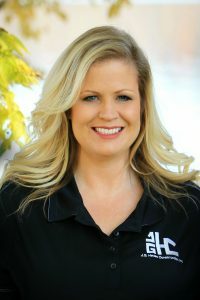 Kelly Meyer – Kelly is our Exteriors Operations Manager. She’s filled many roles throughout her years at J.G. Hause and is instrumental in connecting and organizing our team. Kelly has 12 years experience in the construction industry. 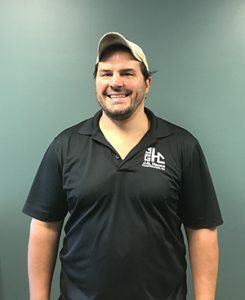 Tommy Parent – Tommy in an Exterior Sales Manager and started working for JG Hause in 2011, working with insurance companies on storm damaged homes. Tommy leads our commercial and residential Storm Restoration Specialist. 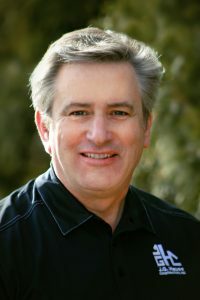 John Helm – Is the Draftsman & Project Manager Specialist for JG Hause. He still draws plans by hand and prides himself on his attention to detail. Jamie Iverson – Jamie has been working at J.G. Hause Construction for over 20 years. He brings to each job in-depth understanding of general construction know-how coupled with his excellent people skills. He works directly with the customer to ensure all work is done to industry standards and any warranty issues are fulfilled. 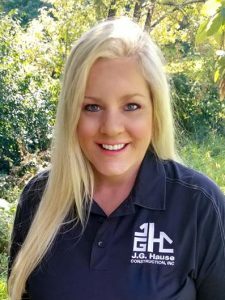 Nicole Hause – Nicole is Jeff & Missy’s daughter and Spokesperson for J.G. Hause. She is also a professional skateboarder and competed in both the 2016 and 2017 X-Games. 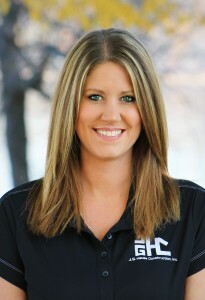 You can see her in action in some of our television commercials, or check out her website nicolehause.com. 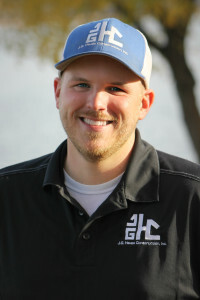 Josh has many year experience working in the Exterior division, specializing in Roofing and Siding. We call him Mac (because we have another Jeff) Mac has been in the Construction industry for over 20 years. He brings great knowledge to our team and enjoys meeting new people. 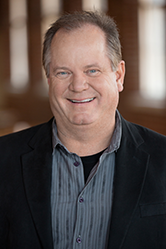 Craig has been in the New Construction field for over 30 years. 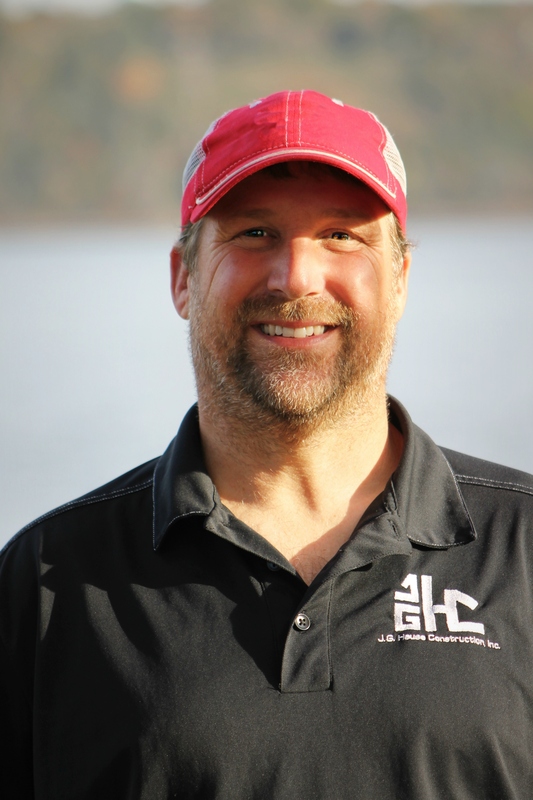 From design to production, he has experience in building homes and cabins. He looks forward to speaking with you soon about your next Project. Mary has been an accountant specializing in the unique needs of the construction industry for more than 20 years. She oversees accounting. Robin started with us in 2013. 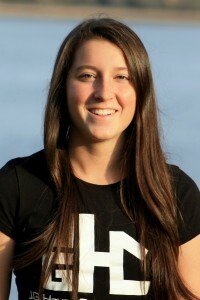 SHe handles the companies marketing and public relations efforts. She also works closely with our New Construction and Remodeling Division and customer service. To grow at a purposeful, steadfast and controlled pace while upholding our company mission. With the cards we provided you, fill in your information under “Referral Partner” and fill in the referral information below “Referral”. Mail the card into JG Hause Construction. We will call to set up an appointment with your referral. If JG Hause Construction is awarded the job, we will send you your Referral Fee upon final payment! It’s that simple!